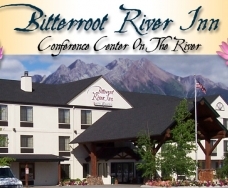 The Bitterroot River Inn and Conference Center offers the best in traveling comfort in the heart of Western Montana's finest outdoor recreation country, near the historic route of Lewis and Clark. With sixty-five new lodge-style guest rooms, you can enjoy lodging variety with the latest in lodging convenience to suit your exclusive needs! 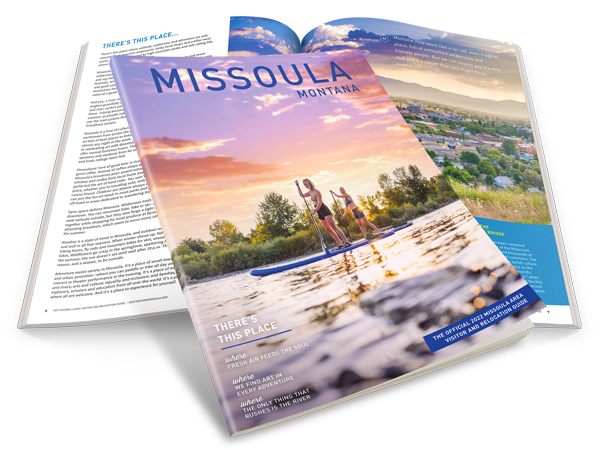 Explore the 6 distinctive towns, arts & culture, quaint shops, hiking trails and endless array of outdoor activities of the Bitterroot Valley. Visit countless historic sites and landmarks, each telling the proud role that the Bitterroot Valley has played in American history. The Bitterroot Valley also offers fine dining experiences, some of Montana's best golf and a variety of lodging and accommodations to suit every budget. Let us help you create a wonderful vacation memory to last a lifetime.